Queue-it is the leading developer of virtual waiting room services to control website traffic surges - ensuring online fairness during high-demand online events for more than 1 billion consumers worldwide. Camilla holds several board and advisory board positions with other technology companies. She received the Danish Female Entrepreneur of the Year award in 2012, and she has been named one of the 50 most inspiring women in European tech by Inspiring Fifty. Michael Bak started his first of three companies fifteen years ago, and has helped others launch theirs for a decade. 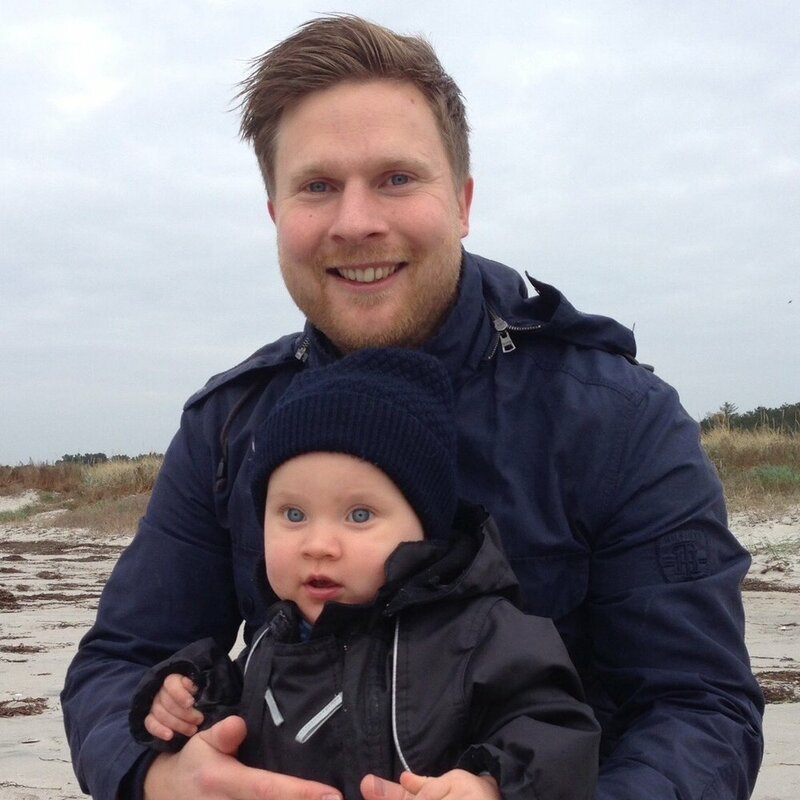 Michael is currently Managing Director of startup organisation #CPHFTW, which also runs Techfestival; former Head of BLOXHUB BuildTech accelerator and former CEO of the national Danish university entrepreneurship competition, Venture Cup. He has worked as advisor and mentor for several startups for many years and has a diverse background from different industries such as telecom-, medico-, web-, events- and rare metal. Serial entrepreneur and author. Martin has written 3 books that are translated to 17 languages and out in 35 countries, and won the Management Book of the Year Award by British Library. He sits on the board of the Foundation for Entrepreneurship (FFE), Copenhagen Division. 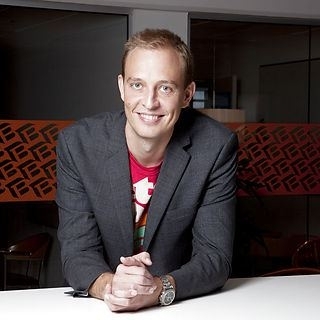 In 2012, he co-founded the leading tech conference in Denmark, TechBBQ. He has started a school in India that is today fully sponsored, and in 2015 Martin started training children in entrepreneurship, via the initiative Rainmaking Kids. Lærke is part of the core team at Tech Festival 2017 and a strong local community builder. She is the co-founder of Purpose Makers and part of the key initiators of #CPHFTW. Lærke is also well known for having brought TEDxCopenhagen to Denmark, where she built the local community, which today exceeds 10.000 enthusiasts. Jason commenced his start-up experience in 2007 with Intalio in Palo Alto, in a field called Business Process Management. Jason helped develop the company across Europe. In Denmark, Jason co-founded Manpremo, a company that combines tech with psychology and neuroscience, to create a data driven and tech supported approach to behaviour and mindset change. Jason also co-organises “Brain, Body & Behaviour” a pro-bono event, currently hosted at SPACE10, that provides a platform for individuals and companies in the Øresund region; to share, learn and experience how technology is shaping our understanding of our brain, body & behaviour. Dad of Vida, a witty 3-year-old, and now 2-year-old startup meploy, Michael is all about growth. And time optimisation. With a mission to create one million jobs and help young people into the labour market, priorities are not always easy, choosing between the moment and the long-term. Michael has previously co-founded a startup in Paris, scaled it throughout Europe and successfully exited it. Jesper is a impact entrepreneur, building profit and not-for profit vehicles, platforms and training facilities that can help bold and purpose driven people and organisations to build a brighter future. Over time, Jesper has been involved in a wide range of social activities, boards and positions of trust within entrepreneurship and innovation. Are today living in Asia with his family expanding KRING.GROUP’s Human Impact activities. Ditte is HR Manager at Vivino. She has been part of the company's startup adventure for more than 4 years. Ditte wants to keep ensuring a great and engaging culture with happy employees, and she cares about keeping a healthy work-life balance for everyone. Want to be part of the ambassadors who are willing to share their story about parenting and "entrepreneuring"? Get in touch with us. We'd love to have you. Want to stay updated on TechFamily's activities, stories and things to come? Sign up for our newsletter below.